This is a beautiful kit. 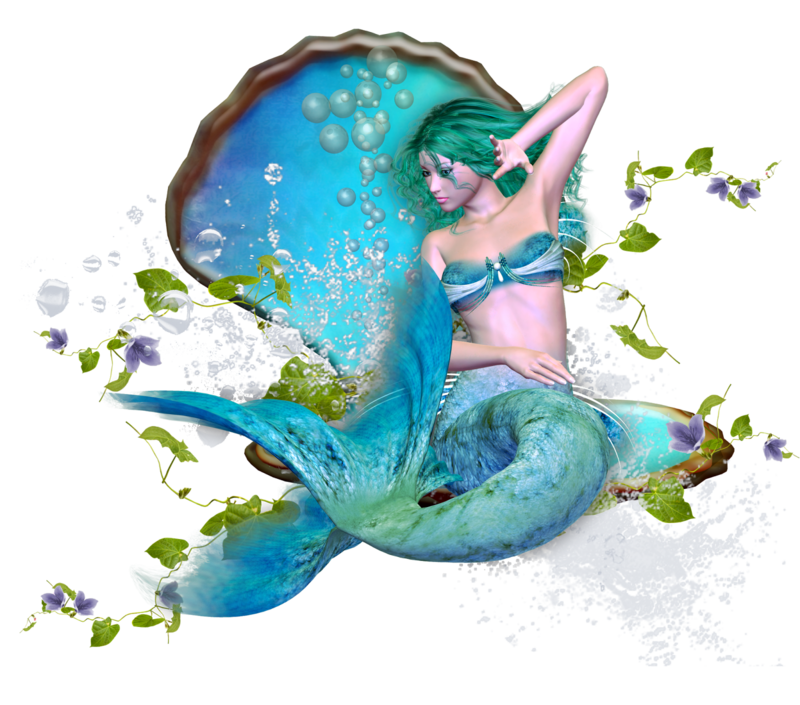 The theme is fantasy of the ocean / sea. 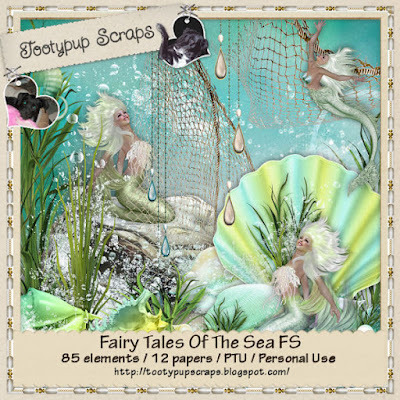 There are gorgeous elements for you to play with in your scrapping. The soft hues of the blue sea. The PUP knows you will love this kit. There are 12 papers and 80 + elements to work with all full size 300 dpi.